After doling out attractive discounts during the festive season, Amazon has some bad news for its customers. 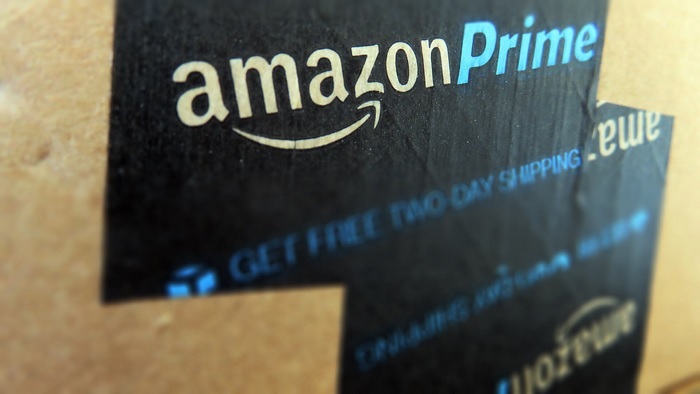 Yesterday, Amazon announced that the membership fee for its Amazon Prime and Amazon Prime Student service has received a hike, and the new rates will be put into effect immediately for new subscribers in the US. 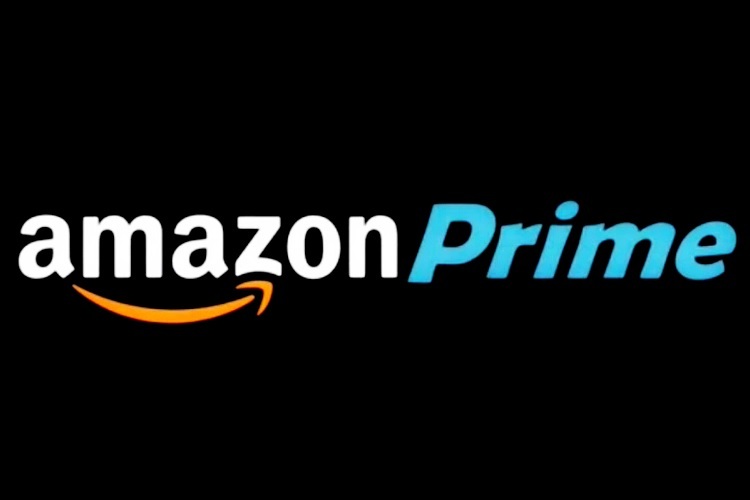 The monthly membership fees for Amazon Prime and Prime Student changed on January 19, 2018. The monthly Prime membership fee has been increased from $10.99 to $12.99 for all subscribers, new and existing. For new members who plan on availing the Prime package, the standard monthly charges are now $12.99. As for existing subscribers, all service renewals conducted after February 18, 2018 will incur the increased membership charges. However, if you choose to go for the 12-month Prime membership plan, the price hike won’t put any additional stress on your pockets because the annual fees of $99 remains unchanged. The annual Prime membership plan seems to have become an even better deal now, as it will save you around $57 when compared with the one-year expenditure on the monthly Prime plan, which amounts to approximately $156. Amazon has also hiked the membership fee of the Prime Student service which now costs $6.49 per month, up from the old $5.49 monthly fees. The annual subscription plan appears to be more economical in this case too, as Prime Student subscribers will continue to pay the old $49 annual fee. The membership fee hike seems to have been introduced only for the users based in the US, as the subscription fee of Amazon Prime One Year Membership plan on Amazon India’s website remains the same at ₹99 for the Indian customers.